Alycia Debnam-Carey, who played Mia on Season 3 of "Dance Academy," gained notice for The CW's "The 100" and is a lead on AMC's new drama "Fear the Walking Dead"
Andrew Lees played Wes on Season 3 of "Dance Academy." He has since recurred on The CW's "The Originals" and is a series regular on TBS sitcom "Your Family or Mine." Georgina Haig appeared as Mistii on "Dance Academy," went on to be a series regular on CBS' "Reckless" and broke out playing the live-action version of Elsa on ABC's "Once Upon a Time." Hugo Johnstone-Burt played Nick on "Dance Academy," then went on to play the young male lead in Warner Bros' "San Andreas" opposite Dwayne "The Rock" Johnson. Jordan Rodrigues was one of the leads on "Dance Academy" all three seasons, and is now a recurring star on ABC Family's "The Fosters." With "Dance Academy's" Ollie under his belt, Keiynan Lonsdale moved to Hollywood and landed the role of Uriah in the "Divergent" franchise, and will play Wally West on The CW's "The Flash." After playing Aaron on "Dance Academy," Luke Bracey went on to a series of leading man roles in Hollywood, including Nicholas Sparks adaptation "The Best of Me" and the upcoming "Point Break" remake. Rarmian Newton played Michael on "Dance Academy," and will soon be seen as Danny, the young boy whose disappearance kicks off the events of new ABC drama "The Family." 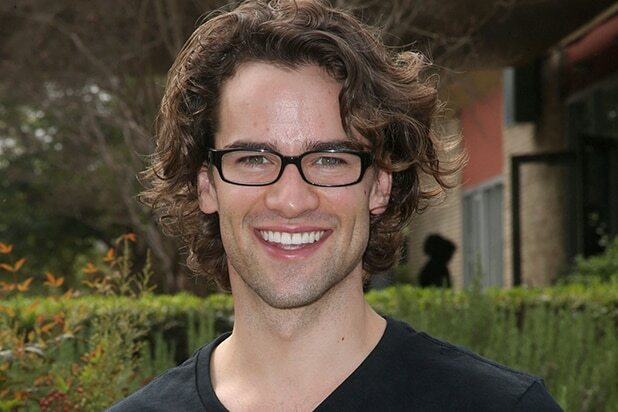 Richard Brancatisano played Rhys on several episodes of "Dance Academy's" third season, and is now one of the male leads on ABC Family's "Chasing Life."